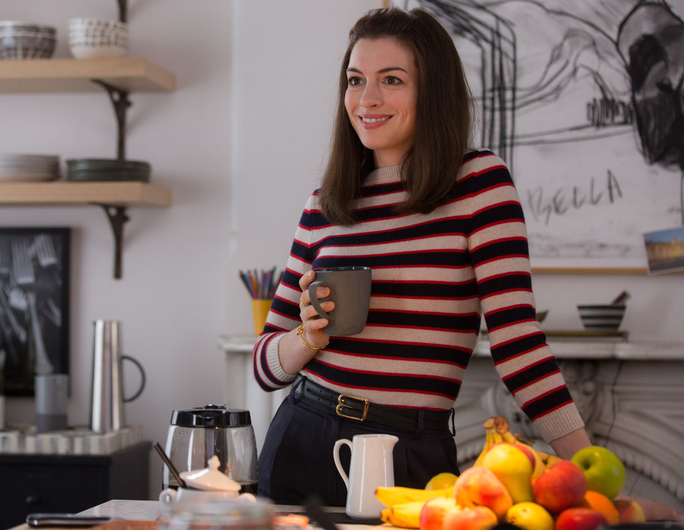 If there's something I love about Anne Hathaway is how easy it is to tune in with whatever character she's playing. Since I saw her for the first time when I was just a child at "Princess Diaries" until her most recent, mature and though interpretation at masterpiece "Les Misérables" I knew there was something super powerful in her. She's capable of making you feel through the screen whatever feeling she's playing, and I find that amazing. So, pairing this wonderful actress with no other than Robert De Niro (who is the cutest ever on this film) was a sure win. I don't know if you've already seen the film. Don't worry, because I won't be doing any (major) spoiler. 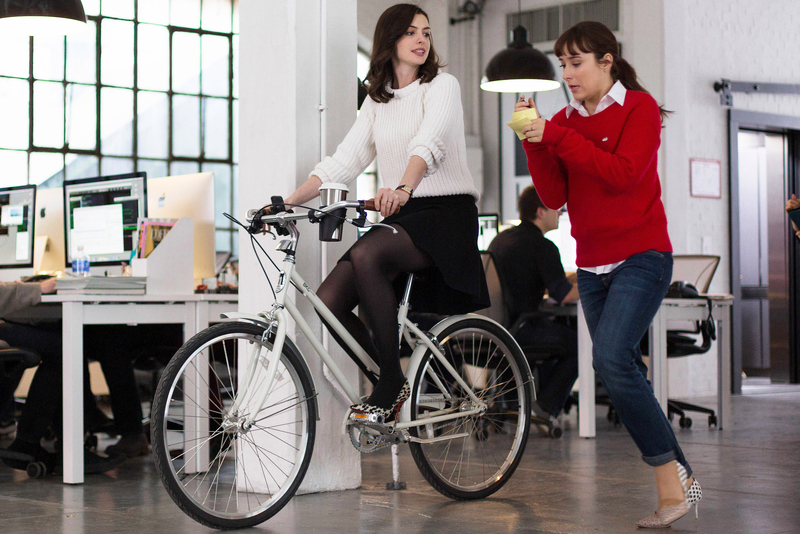 "The intern" is basically a film about life. About how easy is to change its course if someday you woke up with feelings of doing something different and new. 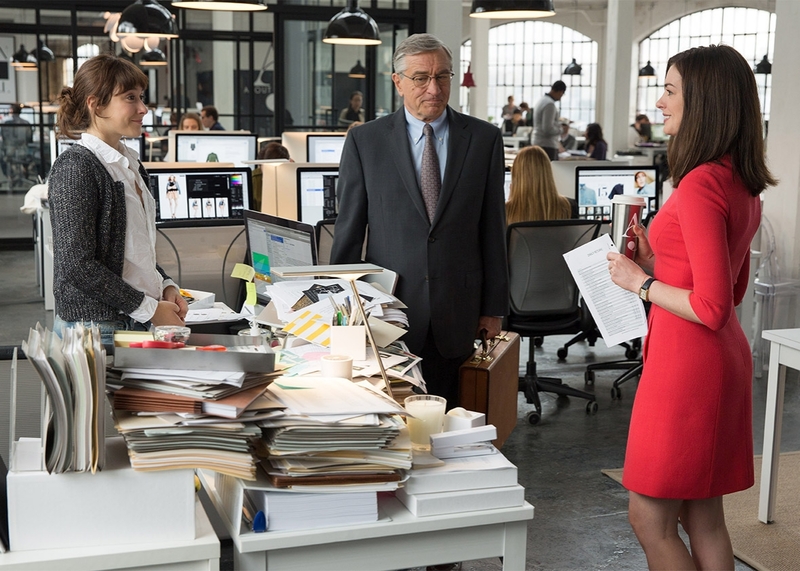 Robert de Niro is a senior New York citizen who casually jumps into Anne Hathaway's brand new startup, finally becoming her assistant (no, don't you dare think about "Devil wears Prada" because this has nothing to do about it... Or almost) and eventually her friend. And why this is a movie worth to be at this #fashionTVtalk? Well, first because Hathaway's startup is basically an online fashion e-commerce built out from scratch. The film shows a sneak peek of what would look like to work at a company like that. Especially if you are the boss there: coordinate a team, choose personally outfits, looks and take care first hand of design and user aspects. Not an easy job, I presume. 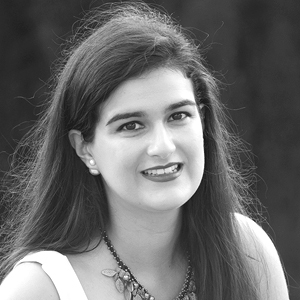 Second thing, because the looks and fashion references at "The intern" have been carefully chosen and if you're a true fashionista, you'll recognize them very quick. There's fashion on every frame of the movie, and Hathaway's outfits are simply divine. So, if you ran out of ideas to watch this holiday's, here's my pick! 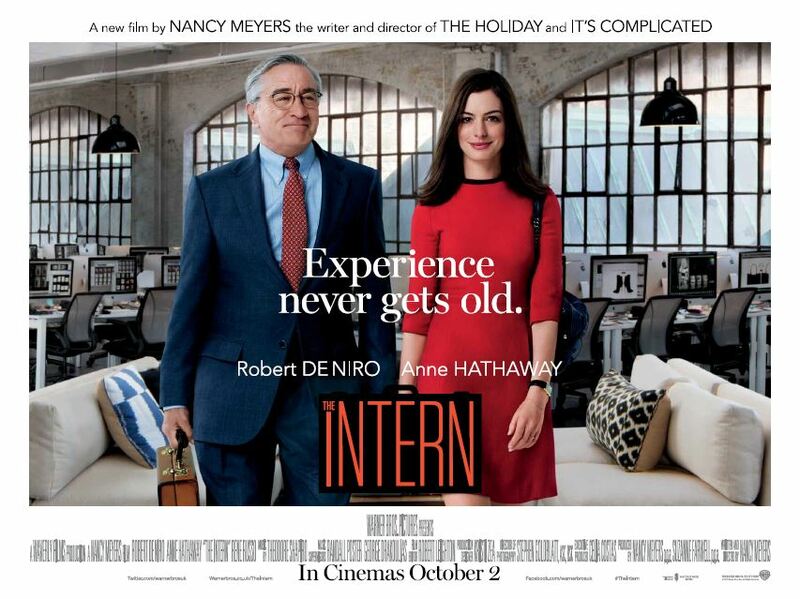 Have you already seen "The intern"? Did you like it?